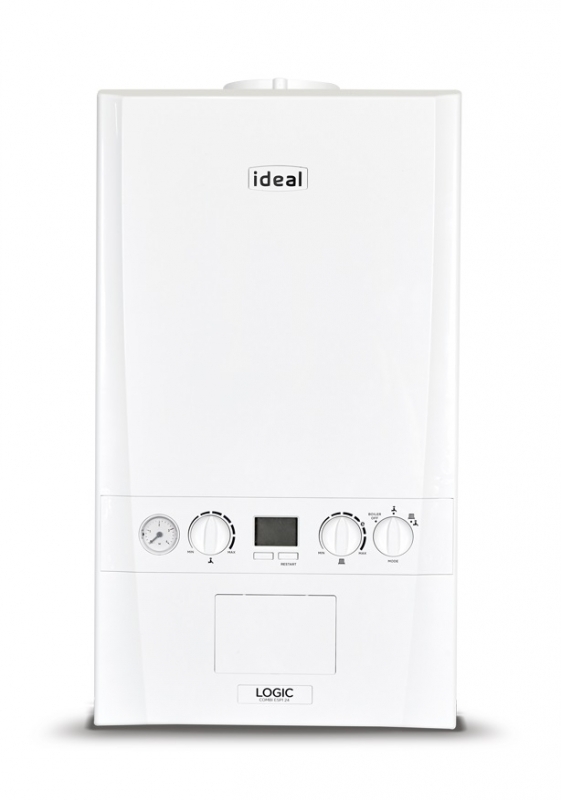 Introducing the new Ideal Logic ESP1 range of combination boilers. Available in a choice of three outputs of 24kW, 30kW and 35 kW, the Combi ESP1 is supported by a 2 year parts and labour warranty as standard. 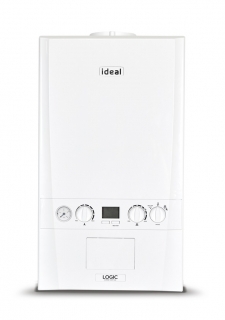 Achieves improved SAP and DER performance for standard combination boiler usage. Compatible with a range of additional controls inc. weather compensation.